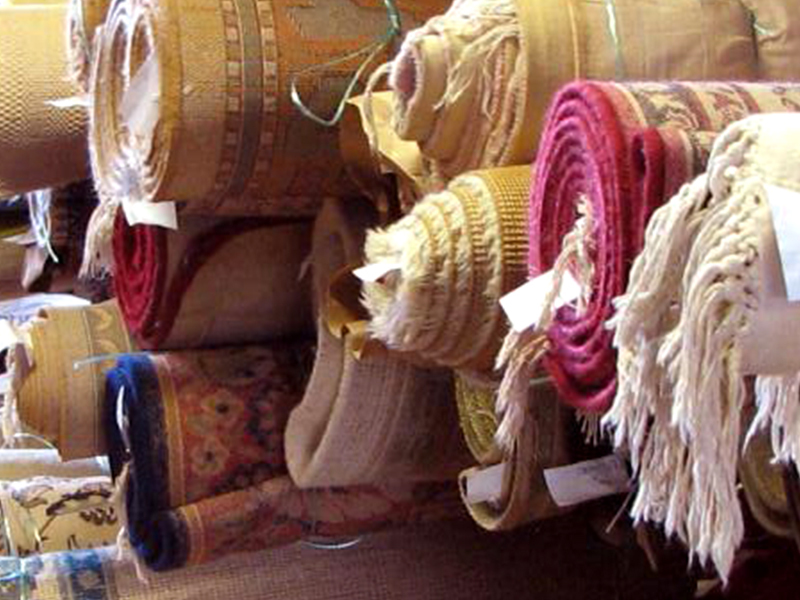 Today many area and runner rugs are made from synthetic fibers, such as polyester, nylon, and acrylic. 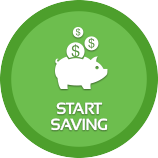 These synthetic rugs are significantly less expensive than their natural fiber counterparts, however they are also significantly less long lasting. These synthetic options are perfect for families with children and pets because they are easily replaceable and can generally be cleaned at home. 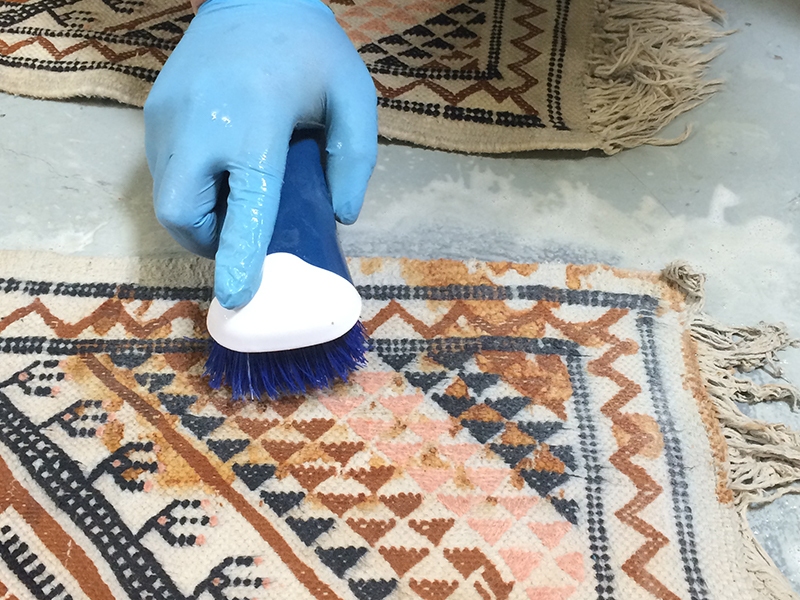 Heirloom rugs are expensive and valuable and we suggest using a professional cleaner even for the simplest of rug cleaning chores, including vacuuming. Rugs that are made from natural fibers, like wool and silk, can be found in various more expensive rugs, such as Oriental and Persian rugs. 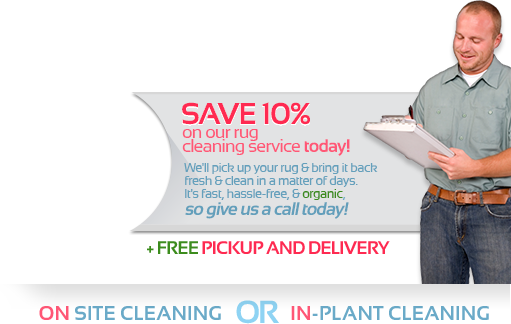 These rugs require considerably much more maintenance because they need to be professionally cleaned and cleaned often. 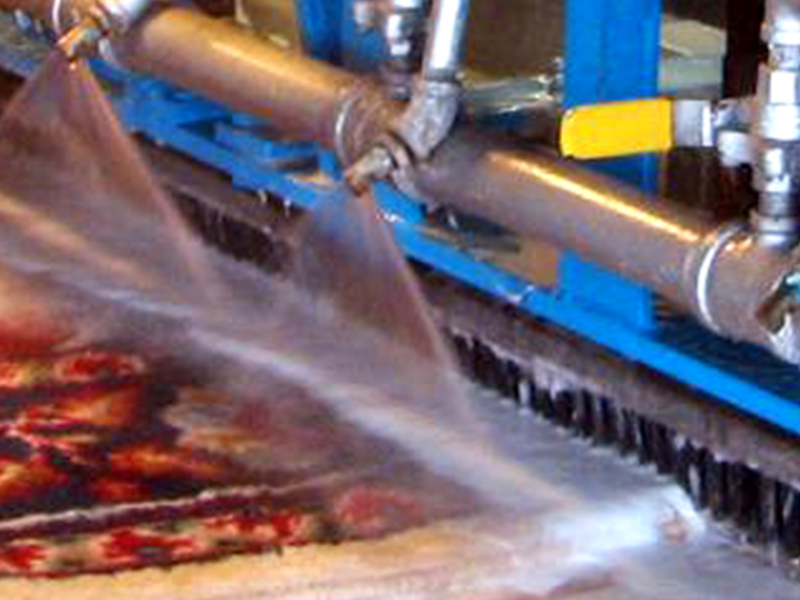 Professional cleaning service providers usually rent out a factory space for cleaning their products but UCM Rug Cleaning Seattle has our very own cleaning facility equipped with gentle yet effective cleaning mechanisms specifically designed for sensitive cleaning. 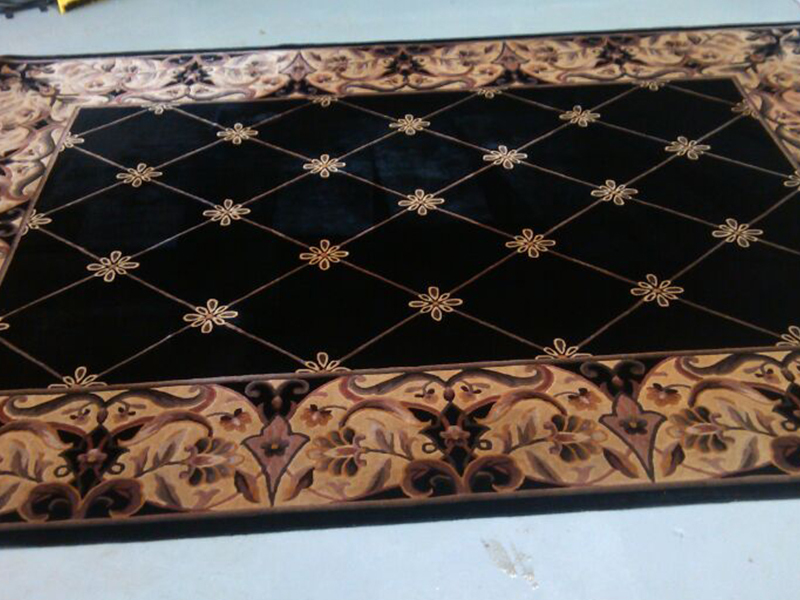 We also employ a staff of rug repair men and women who are masters at the art of restoring tattered edges, moth eaten patches, sun damaged dye coloring, and any other rug problem you can imagine. All pickup and deliveries are free. 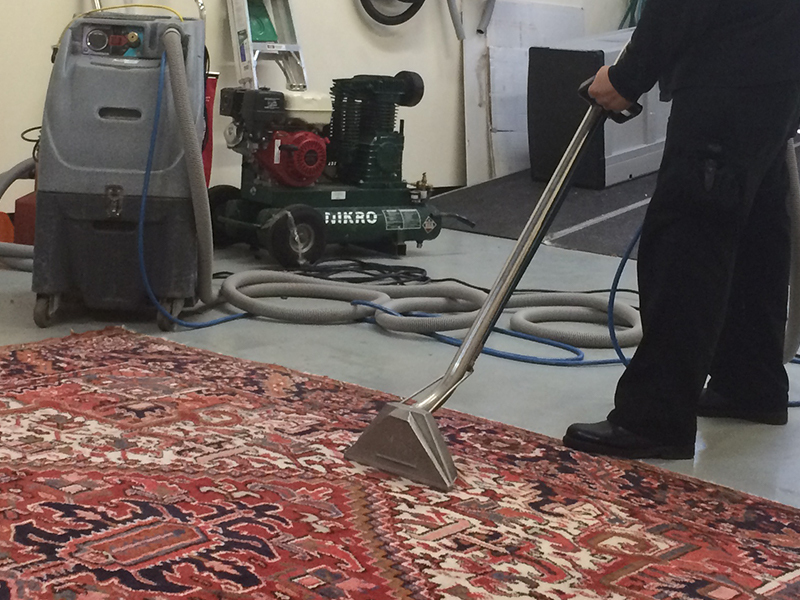 UCM Rug Cleaning Seattle may be the local experts in rug cleaning and repairing but we are also experts in many other cleaning services as well, such as carpet cleaning, upholstery cleaning, air duct cleaning, tile and grout cleaning, and more! 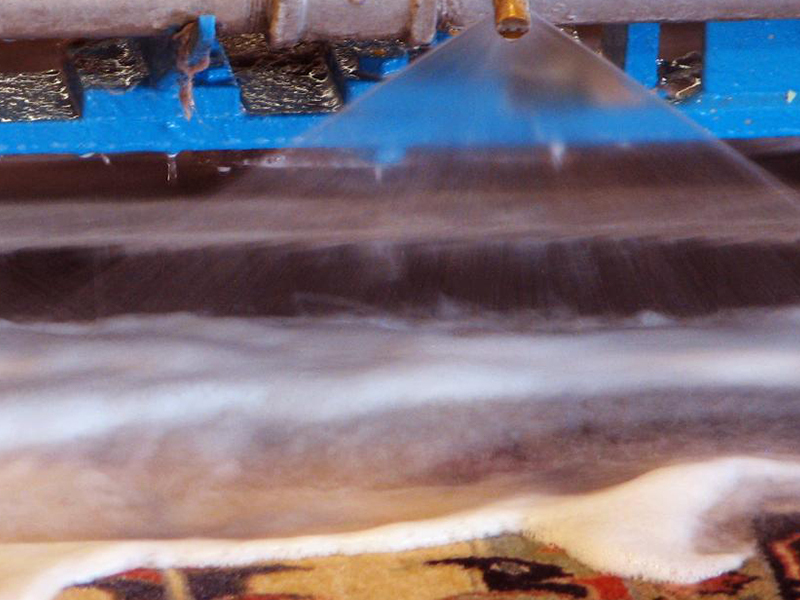 Our hot water extraction technique is a popular service for carpet cleaning and for many rug cleanings as well. Hot water extraction is considered a more thorough cleaning than simply vacuuming because the combination of steam and cleaning solutions being activated simultaneously encourages bacteria and dust to detach from carpet fibers. 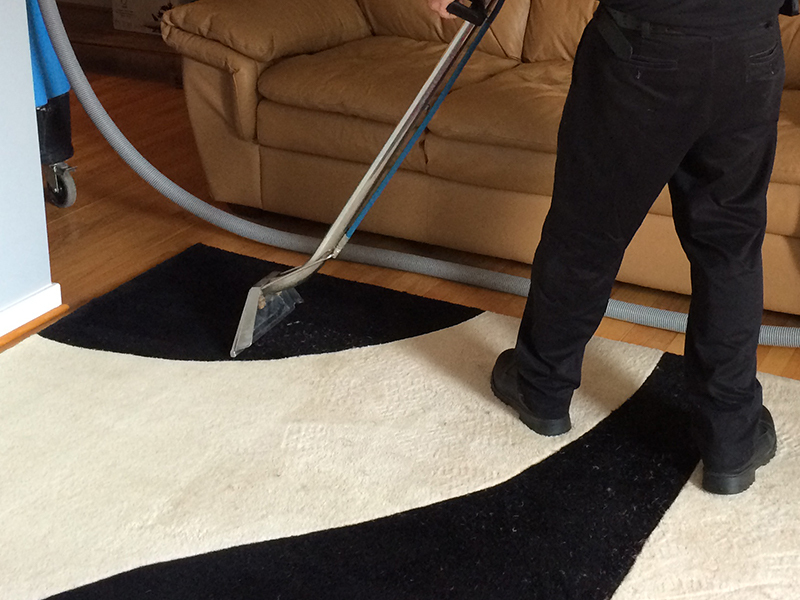 Vacuuming can only remove any soil that is on the top layer of the carpet and not attached. Imagine vacuuming as a gloried version of just picking up the soil with your hands. 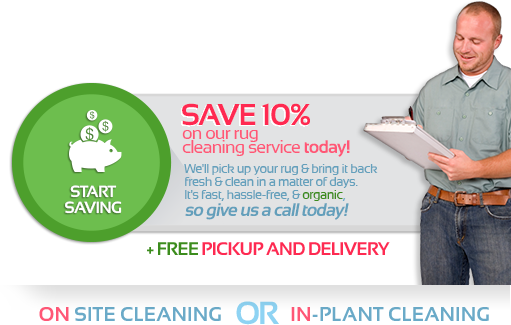 All of UCM Rug Cleaning Seattle services come with a free over the phone or on-site price estimate, which can be scheduled with our customer service representatives. 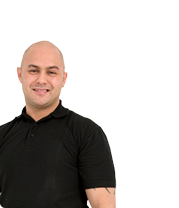 We are proud to be one of the only customer service providers available every day of the week, 8am-8pm.